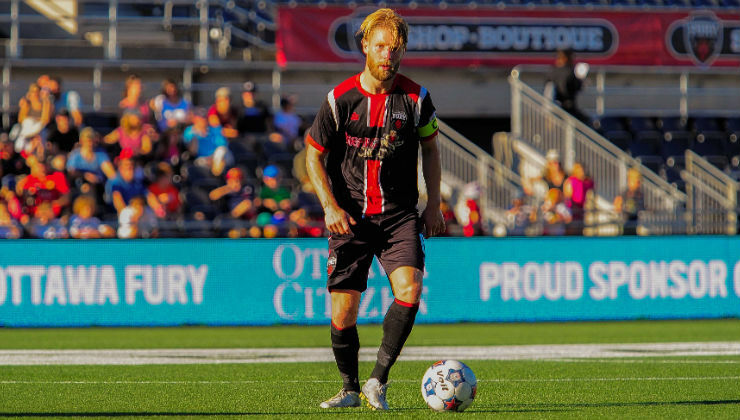 Ottawa Fury FC midfielder Richie Ryan's gorgeous free kick was voted as North American Soccer League (NASL) Play of the Week. 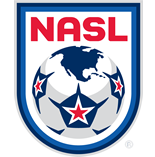 Ottawa Fury FC midfielder Richie Ryan's gorgeous free kick was voted as North American Soccer League (NASL) Play of the Week. The Irish veteran struck early in the second half against Minnesota United FC on Sunday, placing a well-struck free kick into the cornet of the net to tie the game at 2-2. Ryan's tally received 39% of the fan vote, beating out United's Christian Ramirez, who picked up 23% of the votes.